Christy's Spa & Lash is an inviting Day Spa where you can Relax Your Body and Mind. 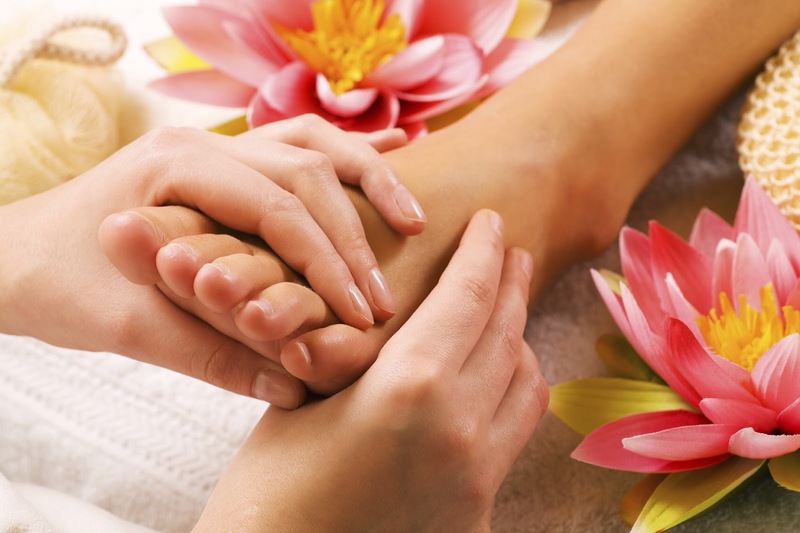 We offer beauty services including: Foot Reflexology, Body Massage, Manicure & Pedicure, and Waxing & Tinting. 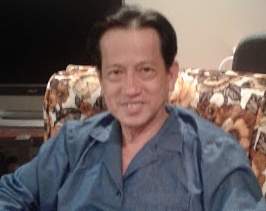 We have our own unique technique for Body massage & Foot Reflexology. Also, the Manicure and pedicure are available that incorporate relaxation massage techniques & hot stone. 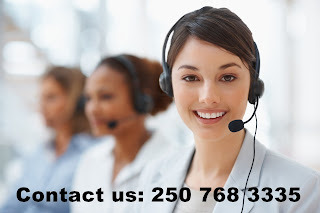 The spa follows High Hygiene Standards in Waxing & Tinting services. 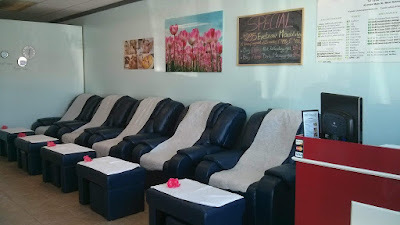 Our Spa provides a setting free of strong smells and unpleasant odors that are often found in nail salons. 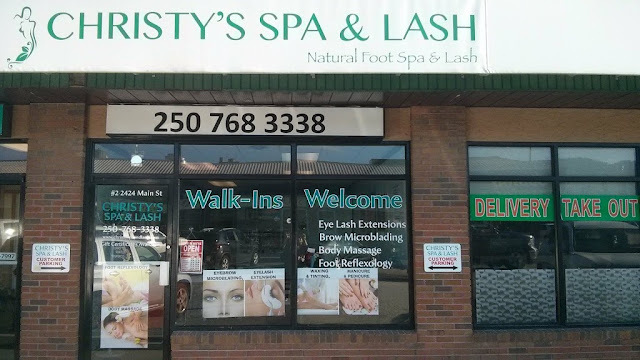 Our clients come to us for a relaxing, clean, and inviting atmosphere.Whether you want a soothing massage to relax your tense muscles or Lash Lift & Waxing, Christy will help you get ready for the weekend. WE TAKE APPOINTMENT'S AND WALK-IN'S! 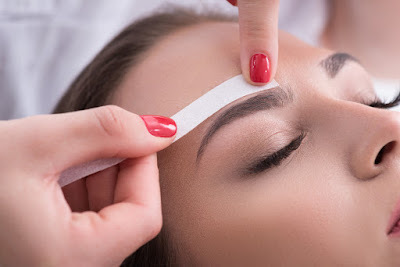 Eyebrow Tinting: is pretty self-explanatory: the treatment involves applying a gentle dye to your arches for about 10 to 15 minute to take them a shade or two darker. 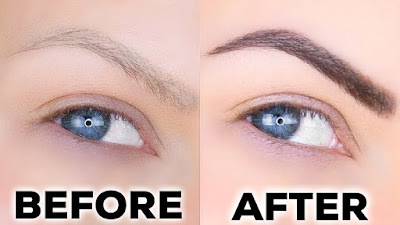 For sparse brows in particular, tinting works wonders at grabbing the lighter hairs to result in a fuller, more dramatic shape. An Eyelash Tinting: consists of adding a special dye to your eyelashes, giving you weeks of dark, full lashes without the assistance of mascara. You recline in a salon chair and a technician applies the dye to your lashes while you keep your eyes closed for about 10 minutes. Waxing: isn't just about hair removal. It's a skin care treatment as well. Our fast and effective waxing services will leave your skin hair-free and fabulously smooth. Before your first waxing service, please allow a minimum of ten days of hair growth. 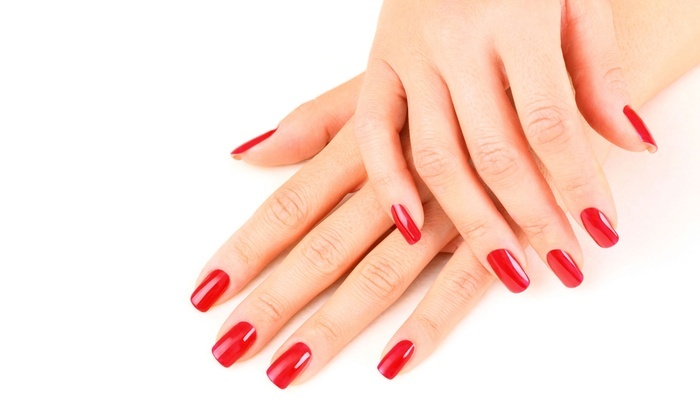 A Manicure: involves filing and shaping of the fingernails, including pushing back and clipping the cuticles, which is the skin that grows at the base of the fingernails, clean your hands with Hot Towel, Massage for 5 minutes, and nail Polish. Manicure And Pedicure: we clean and shape the nails to the ultimate perfection. This also include a scrub that instantly exfoliates and softens skin, a massage, and nail polish. 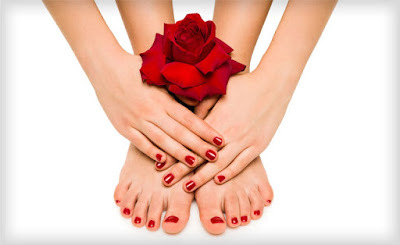 30 Minutes Reflexology Pedicure: Not Only Pedicure help keep feet looking pretty, it also keeps nails trimmed, calluses controlled, skin moisturized, and nails Polish. 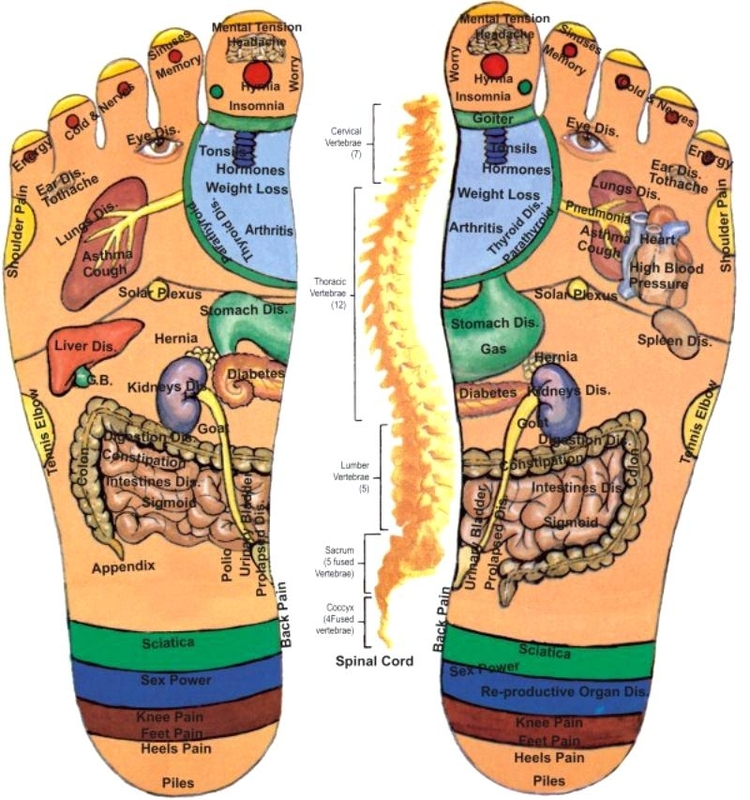 But also, adding 30 Minutes Foot Reflexology has an ability to stimulate nerve functions that help your body increase your energy levels, circulation, central nervous system, prevent migraines, clear urinary infections, sleep disorders and depression. 60 Minutes Reflexology Pedicure: Not Only Pedicure help keep feet looking pretty, it also keeps nails trimmed, calluses controlled, skin moisturized, and nails Polish. But also, adding 60 Minutes Foot Reflexology has an ability to stimulate nerve functions that help your body increase your energy levels, circulation, central nervous system, prevent migraines, clear urinary infections, sleep disorders and depression. 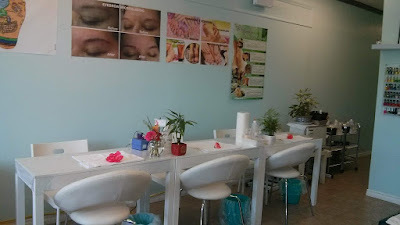 15 (or 30) minutes Reflexology Manicure: Not Only A manicure is a cosmetic beauty treatment for the fingernails and hands performed at our Spa. 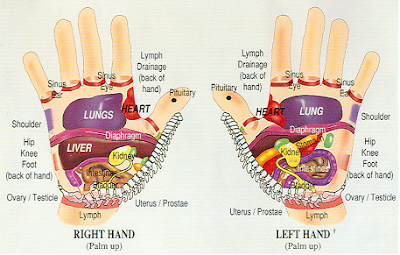 But also, adding 15 (or 30) Minutes Hands Reflexology has an ability to stimulate nerve functions that help your body increase your energy levels, circulation, central nervous system, prevent migraines, clear urinary infections, sleep disorders and depression. 30 Minutes Reflexology Pedicure and 15 minutes Reflexology Manicure : we clean and shape the nails to the ultimate perfection. This also include a scrub that instantly exfoliates and softens skin, a massage, and nail polish. Further more, adding 30 Minutes Foot Reflexology and 15 Minutes Hands Reflexology have an ability to stimulate nerve functions that help your body increase your energy levels, circulation, central nervous system, prevent migraines, clear urinary infections, sleep disorders and depression. 60 Minutes Reflexology Pedicure and 30 minutes Reflexology Manicure : we clean and shape the nails to the ultimate perfection. This also include a scrub that instantly exfoliates and softens skin, a massage, and nail polish. 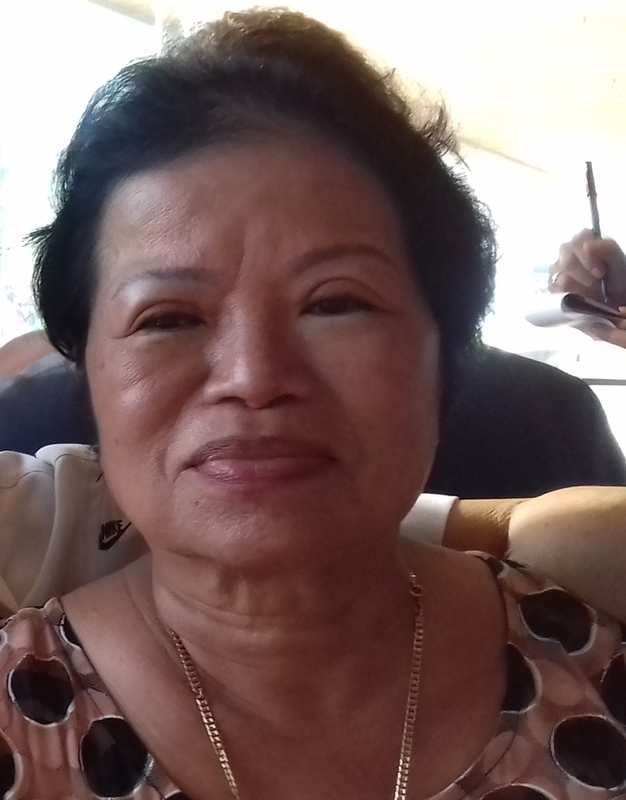 Further more, adding 60' Minutes Foot Reflexology and 30 Minutes Hands Reflexology have an ability to stimulate nerve functions that help your body increase your energy levels, circulation, central nervous system, prevent migraines, clear urinary infections, sleep disorders and depression. Couple Massage allows partners to experience massage together in the same area as one therapist works on each person. Pampering and rejuvenating body massages, but more than that, getting massages at the same time can be a chance to bond. Hot Stone massage: is a type of massage therapy that involves the use of smooth, heated stones. The massage therapist places the hot stones on specific points on your body and may also hold the stones while giving the massage. 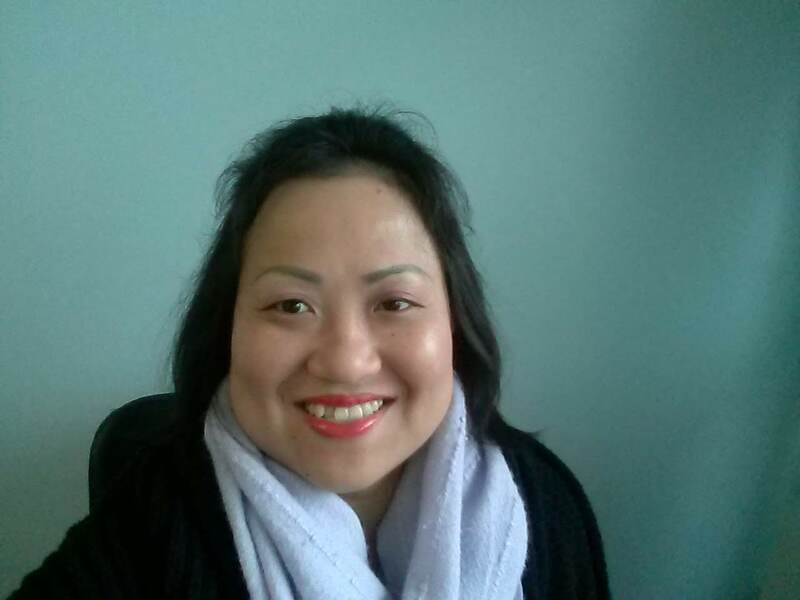 The localized heat and weight of the stones warm and relax muscles, allowing the massage therapist to apply deeper pressure to those areas without causing discomfort. Benefits of Hot Stone Massage: Combining hot stone protocols with a full body massage provides a very healing and effective experience. The hot stones also expand blood vessels, which encourages blood flow throughout the body. The hot stones have a sedative effect that can relieve chronic pain, reduce stress and promote deep relaxation. 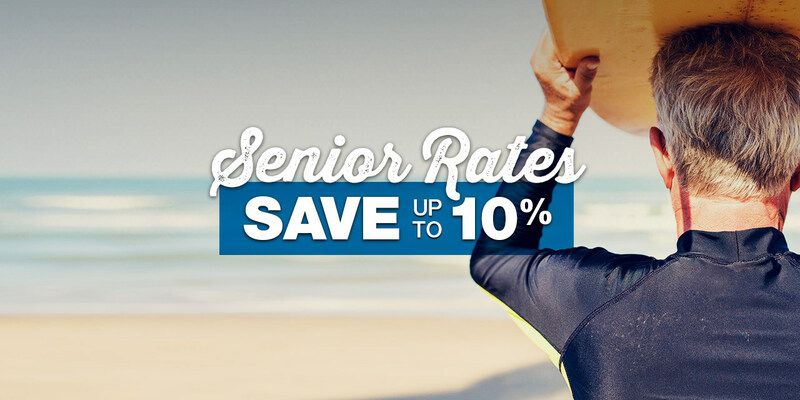 Benefits of Deep Tissue Massage: Minimize lower back pain, releasing tension in a stiff neck, sore shoulders, upper back, or loosening tight muscles in their arms and legs. It helps relieve chronic aches and pain. 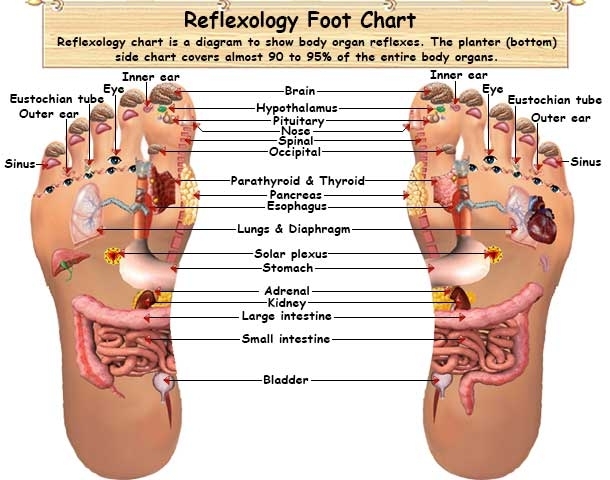 Foot Reflexology: is a natural healing therapy by applies pressure to reflex points on the feet which correspond to vital organs and glands in the body. The therapist will provide you with a soothing foot soak, leg massage, and foot reflexology. 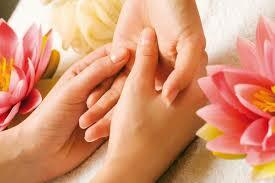 Body Massage: relief of tight muscles, pain, and stress from the entire body. This type of massage is performed on a specialized in the legs, upper and lower back area, arms, shoulder, neck and scalp.